Cell 7 has been sat on my shelf for AGES. Like a year. 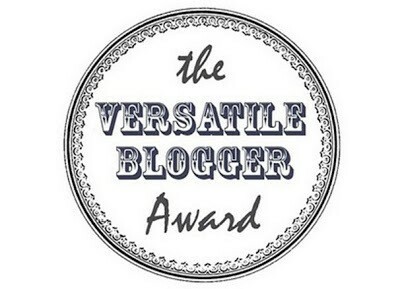 I got it from UKYACX last year (if you wanna know more see: UKYACX book haul!) and it has sat on my shelf ever since. I just never got round to it! 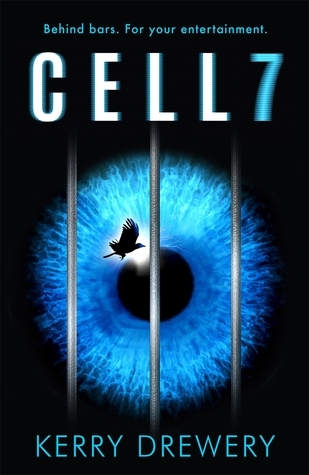 THEN #SundayYA hosted Kerry a few Sundays ago and she was talking about Day 7 (the sequel) and my gorgeous friend Kelly was reading Cell 7… all of the chatter around it MADE me have to read it. There were a few Cell 7 spoilers from the Day 7 chat BUT I still loved every single second of it. Cell 7 explores a world in which once a person has done something wrong they have only have potentially 7 days left of their life. Life and death decisions become a reality TV contest. You win or lose based on how many people vote on you living or dying. Martha confesses to killing a well adored celebrity and it is down to the public to decide if she lives or dies. Throughout this book there are moments where I wanted to throw it against the wall. There’s characters who just DROVE ME UP THE WALL. I hated them. They stood for the worst things in life. They spouted forth their skewed views on life. Contrasting this though there were characters I really loved. Characters I really wanted to succeed. I liked Martha. I liked Isaac. Her councillor was pretty brazen: she fought for Martha. The judge is an interesting character. I really enjoyed (in whatever sadistic way one can) seeing the different cells that Martha had to go through. Watching them change and manipulate her moods was interesting. Knowing that she is getting closer to the end and that death was probably looming. There’s definitely some dark, twisted parts of this book that will make you think. I am very much looking forward to reading Day 7 now. Have you read Cell 7? Do you think our world could end up in the way Cell 7 paints the world? hm, this sounds rather interesting… I may have to read it, but not too sure xD hate it when you can’t decide on a book from a description, but good review!